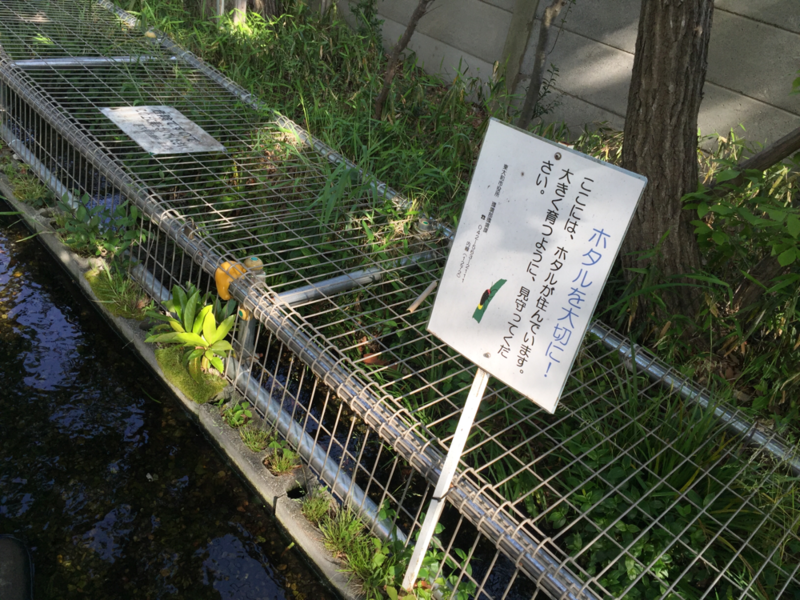 The 51th Fussa Firefly festival event will be held for this weekend on 18th June 2016. Around 500 fireflies are flying and playing with their mysterious and fantastic lights. You would be able to see this great moment during the early summer time only and now is the time for the active period of fireflies. 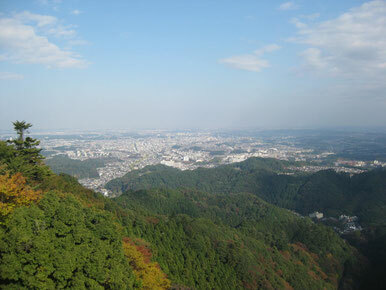 The event will be held from 1pm till 9pm and you could discover the real nature moments ! Welcome to Yokota Air Base ! 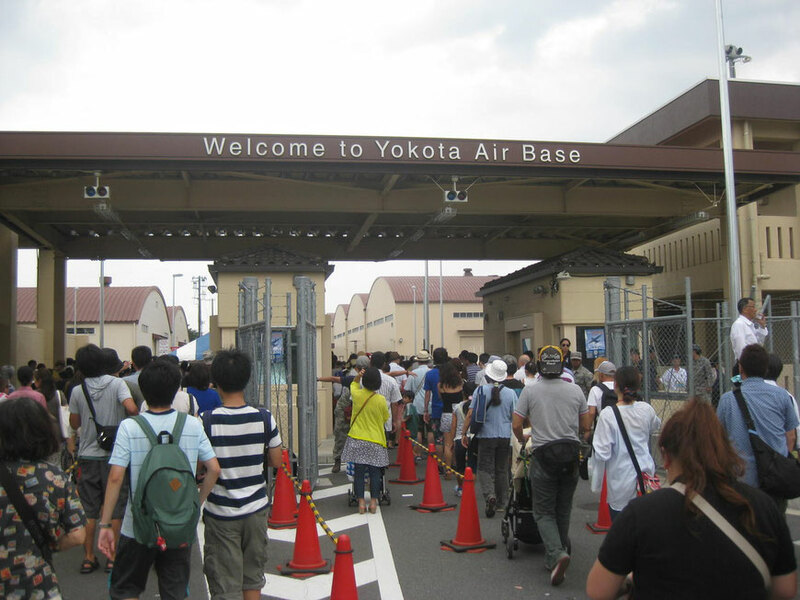 You would be able to enter inside Yokota Air Base on 19 & 20 September 2015 during Yokota Japanese-American Friendship festival in Fussa city Tokyo Tama area. With Aircraft displays, live music, american foods, etc you would enjoy this event ! 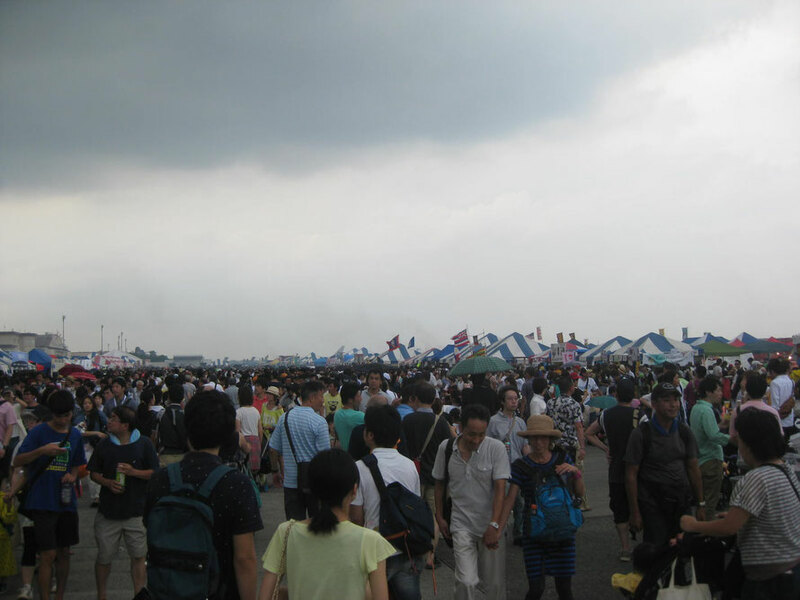 Wish a peaceful world and don't miss this event as it's a very special event at Yokota Air base !